This will be my major project for this year, and this my first WIP, "work in progress" post. the 2014 Lamborghini Huraca'n LP-610. 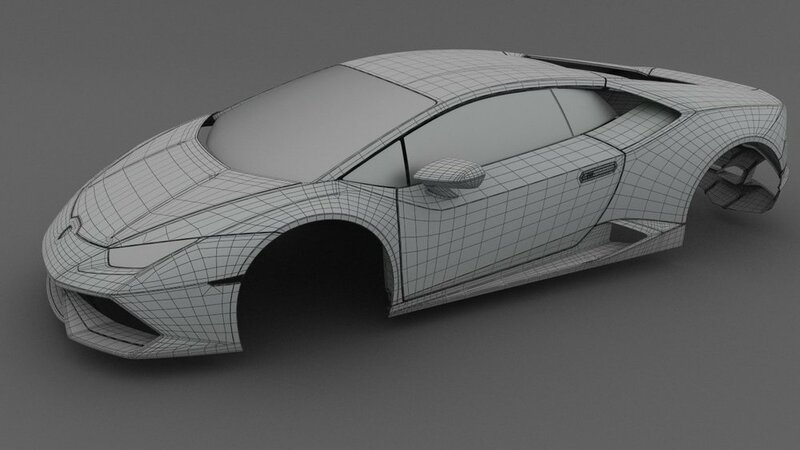 This will be a detailed build with full interior, engine, and suspension. I will be learning and using some new tools for the build to include, Modo, Vray, and also some new workflow techniques such as Mesh Fusion, Z-brush re-mesher, and Maya quad draw. For this first WIP, I have a good portion on the exterior done, and have a few renders to show.